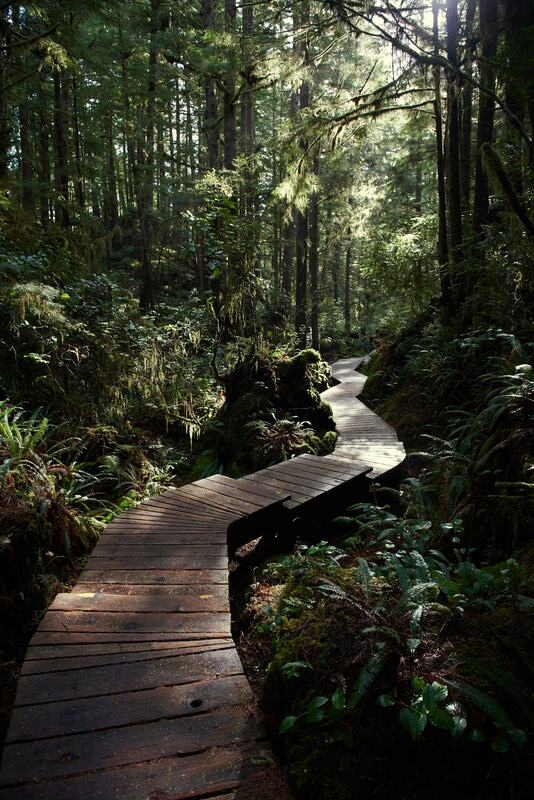 This multi-day itinerary focuses on the best hiking experiences the Pacific Rim has to offer. Your days will be spent exploring various trails with your private guide whilst your private accommodation, morning yoga and optional massage will leave you feeling rested once you return home. Regardless of your fitness, experience level and interests there are a range of hiking adventures for you. 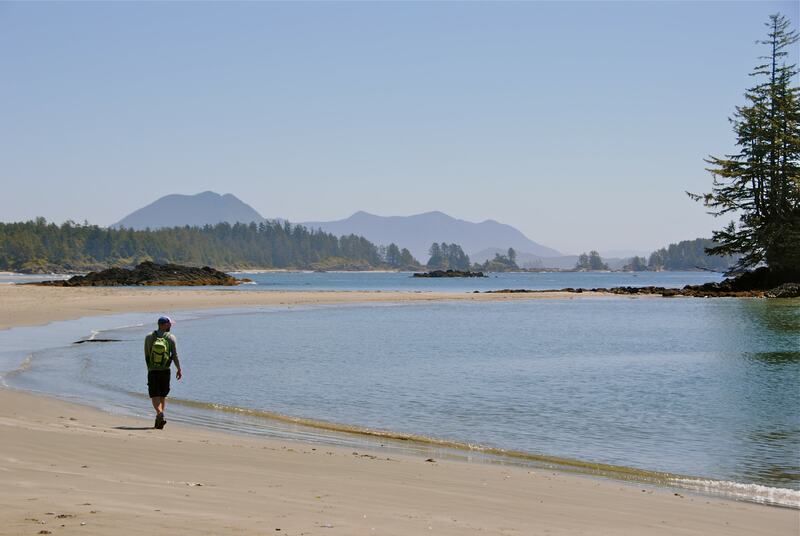 From leisurely walks to more strenuous hikes, this all-inclusive package is an unforgettable Tofino vacation experience! CALL: 1-250-725-3320 | EMAIL: info@longbeachnaturetours.com | WE ARE HERE TO HELP! This trip is for those looking for a “Easy to Moderate” hiking experience. 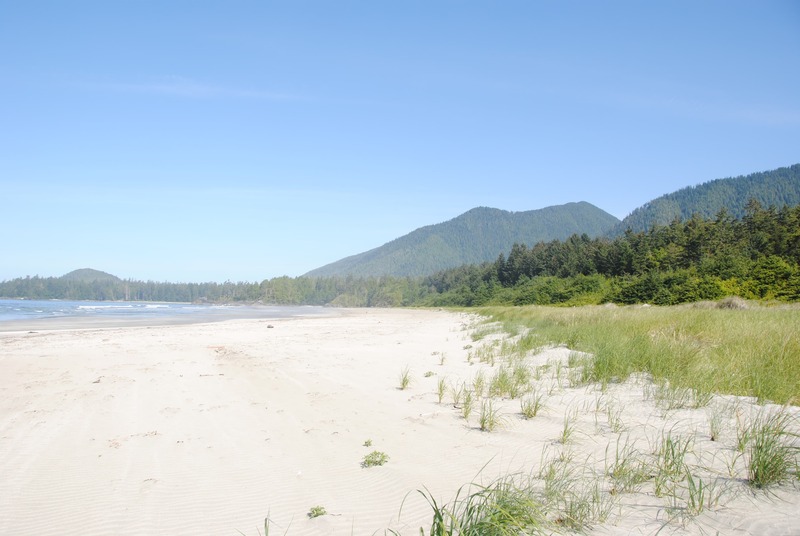 We will spend our days exploring the coastline and rain forests of western Vancouver Island. Total hiking distance each day often falls between 5km – 12km, while total elevation gain will be minimal over a duration of 3-8 hours as most of the areas we will be hiking are along low lying coastal regions. We require a minimum of 4 guests to confirm this trip. Group maximum size is 6 guests. 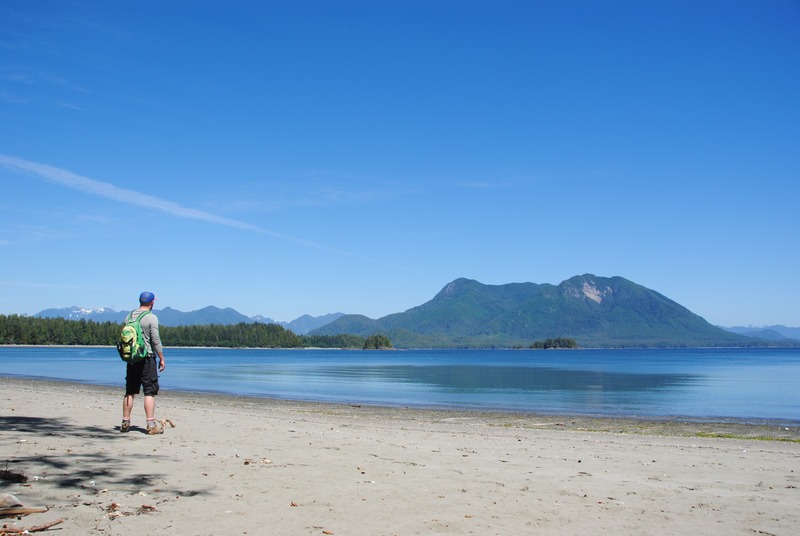 This Tofino hiking tour features a combination of continental breakfasts, packed picnic lunches out on the trails and dinners prepared by a private chef once back in the evenings. 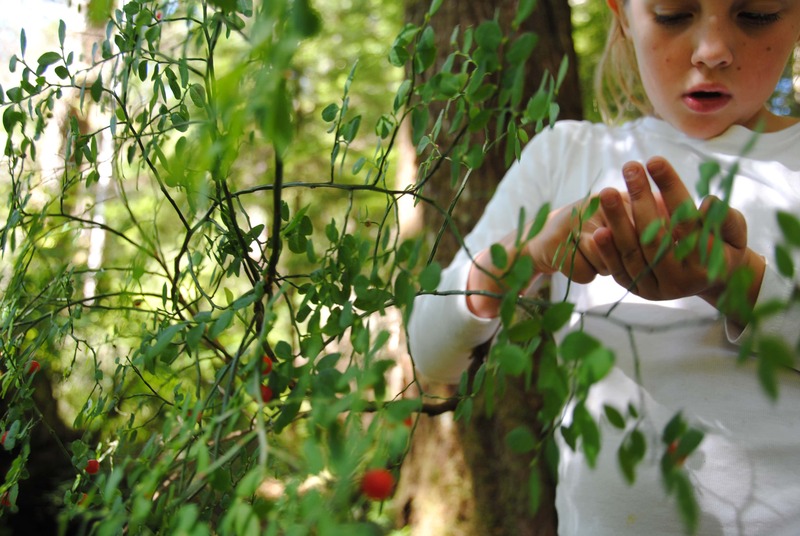 In addition, we provide you with with an assortment of snacks to eat on the trail at your own discretion. While we can often accommodate special dietary requests, certain requests may require an additional fee. Ready to hike? Contact our office to confirm availability. A 50% deposit is required to confirm your trip. Please note that the minimum group size is 4 guests and the maximum is 6. You will be greeted at the Tofino Airport by a Long Beach Nature Tours representative. Transportation to your accommodation is included in your package. Your safety is our top priority. Each hike is led by professional hiking guides along with additional support staff. All of our guides are wilderness-certified first responders, each with years of guiding and wilderness experience. We’ve developed comprehensive risk management protocols that our guides adhere to in case of an emergency, and guides carry a satellite phone at all time. If you have any further questions about safety, please contact us at 1-250-725-3320 for more information. Your guide will be with you from 8:00am during breakfast and will head home around 8:00pm. Our lodge hosts will be on property during the night if there is an emergency. If you have any questions or concerns during the evening after your guide has gone home for the night you can ask our lodge host or call the Long Beach Nature Tours office. The standard group size on this hiking tour is 4-6 guests and 1 guide. If you have more questions about group size, please give us a call at 1-250-725-3320 and we’ll answer all your questions. Due to our location on the western coast of Vancouver Island, Tofino faces the open North Pacific Ocean and our weather patterns therefore are controlled by the sea. Our climate is mild with winter temperatures averaging 8-10 degrees celsius and summer temperatures averaging 12-20 degrees celsius. We recommend being prepared for a range of conditions. Most tours will go out rain or shine. 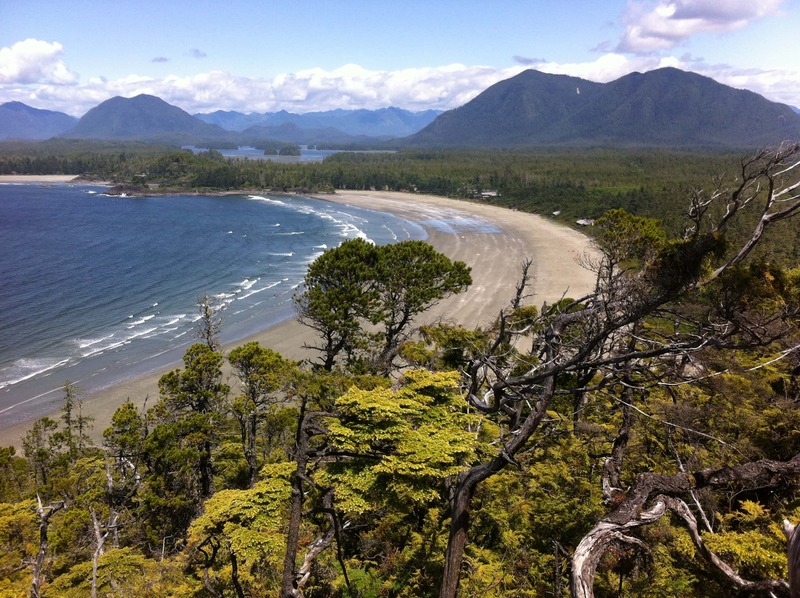 A Long Beach Nature Tours representative will greet you at the Tofino Airport upon your arrival. 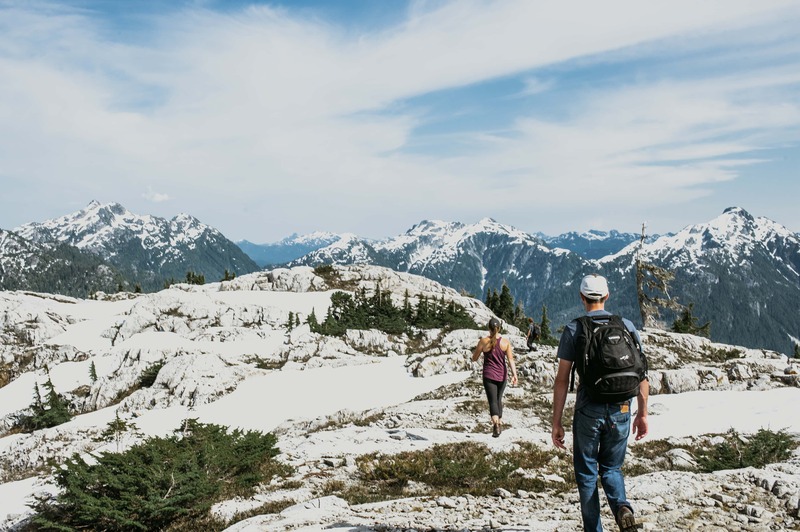 After settling into your accommodation, you and your guide will head into town for an introduction to Tofino during a walk along the Tonquin trail. Around 5pm, we will head back to the lodge to have our orientation meeting, hand out group and personal gear and answer any last minute questions we may have. Dinner tonight will be served by our private chef in house. Your day will begin with a gentle yoga class at the retreat to stretch the body and mind before heading out for the day. After breakfast we will head into Pacific Rim National Park Reserve where we will hike the southern portion of the Long Beach Unit, learning about the rich ecology and culture of the west coast. Enjoy a tapas-stye lunch on the beach and finish your hike with a visit at Parks Canada’s Kwisitis Visitor Center. After a day of hiking, we’ll celebrate with a tour of the Tofino Brewery to sample a few of the local favourites before heading home to enjoy a well deserved dinner. This evening you will have some free time to relax, soak in the hot tub or book a massage with an in-house wellness therapist. Your day will begin with a gentle yoga class at the retreat to stretch the body and mind before heading out for the day. After breakfast we will dive deeper into the heart of west coast Vancouver Island. Today we will embark on an unforgettable journey to one of the best hiking trails around Tofino and west coast Vancouver Island. A beautiful and scenic boat ride through world renowned Clayoquot Sound leads you to the remote Wildside Trail of Flores Island. 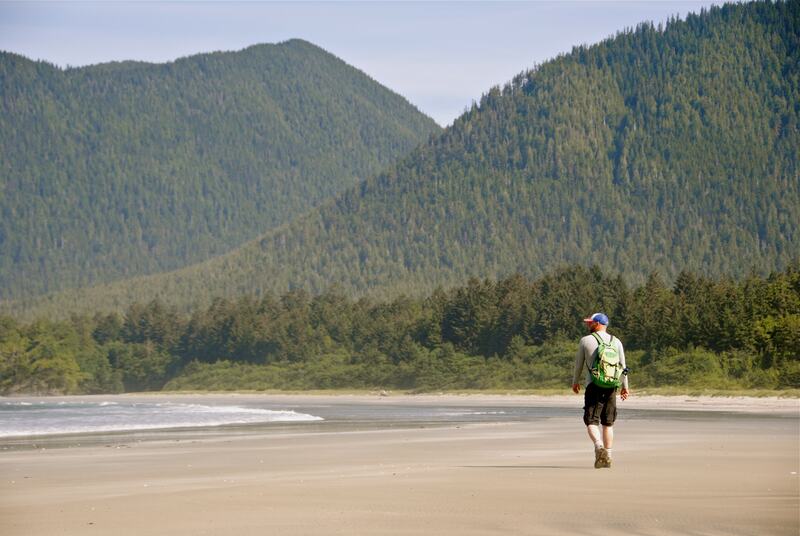 Clayoquot Sound is an adventurer’s playground, a traveler’s paradise, and a wonderland for eager hikers. Towering peaks, endless beaches, countless islands, stunning vistas, pristine forests and rivers, unique wildlife, combine to make our Flores Island hiking tours truly unforgettable. Once home for the day you will have some free time to freshen up before dinner is served. This evening after dinner you will have some free time to relax, soak in the hot tub or book a massage by an in-house wellness therapist. Depending on your departure plans, spend a leisurely morning in Tofino visiting the excellent cafes and lovely boutique shops if you’d like to pick up any last souvenirs. If you’re still feeling energetic get out on the water via Stand-up paddle board in Tofino Inlet right from the retreat or join your guide for one last hike. 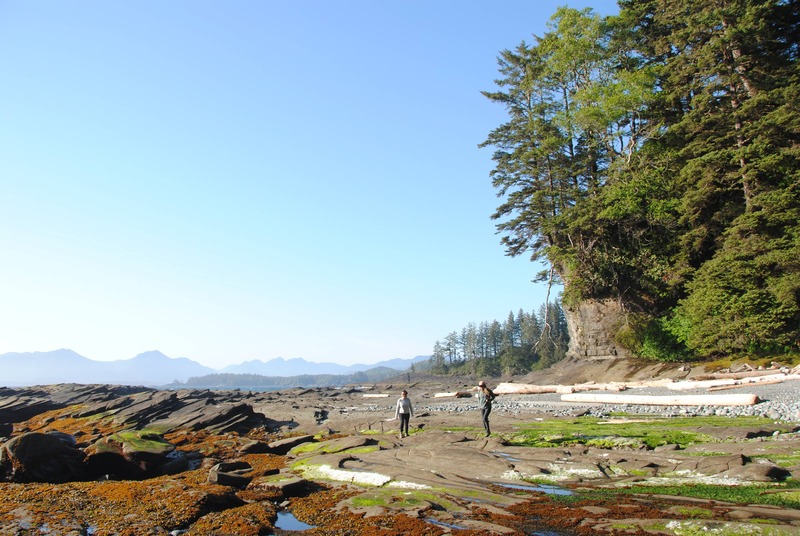 Once it’s finally time to say goodbye, a Long Beach Nature Tours representative will leave you at the Tofino Airport for your departure flight or your accommodation if you’re staying in the area for a few more days. You may be interested in our add-on heli-hiking adventure. This fly in experience is one of a kind and rewards you with unparalleled views and is the perfect hike to end your trip on a high note. Inquire for more details or read up about the adventure here. Located on the ocean, and immersed in old growth forest, offering stunning views of the ocean, Meares Island, the mountains and beyond. Enjoy the simple pleasures of living in a beach town within a rainforest, and breathe in fresh west coast air! Come and rejuvenate, refresh and relax! Enjoy all of the personal touches including a library of wellness, nature, local history, surf and fiction books and novels, and not forgetting the binoculars to spend time in nature watching the stream of wildlife pass through this protected landscape. 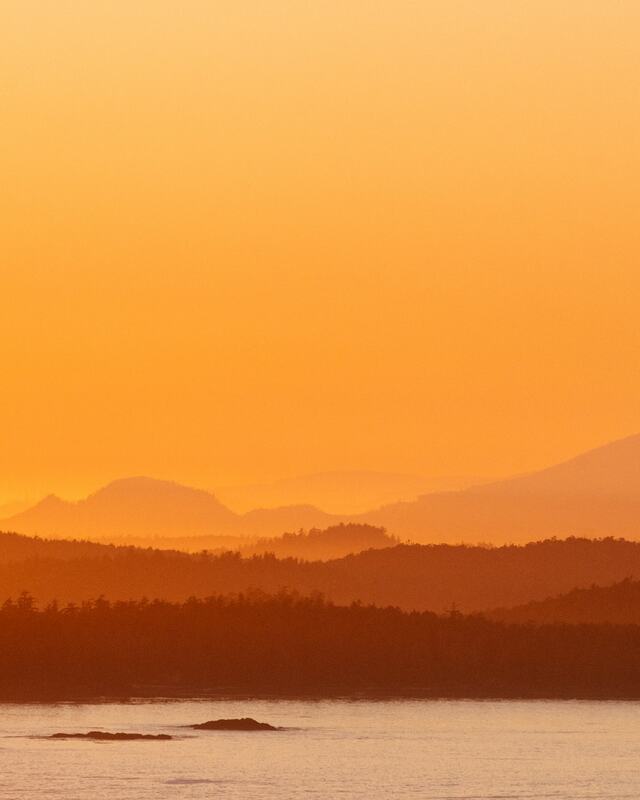 Breathe in fresh sea air and panoramic views Meares Island and enjoy spectacular sunrises and storm-watching from the tranquility of your hot tub on the oceanfront deck.